When life gets hectic and deadlines loom, reading can be one of the first things to fall off the radar. Especially reading for pleasure. I am a self-proclaimed book geek. Ever since I was a child I’ve devoured books. In my opinion, there is nothing (AT ALL) more satisfying than spending a rainy day curled up with a page-turner. Oddly enough, until recently I’ve not been a part of an organized reading effort. I had no idea what I was missing. It’s a break from everyday life. Books and book clubs can pull you up out of your world when life gets tough. (And it always gets tough.) Joining a book club is both an escape and a journey into something rich and wonderful. It is a chance to lose yourself. My book club truly keeps me sane; it’s the circle on my calendar, often the light at the end of a very long tunnel. To stretch your reading muscles. Reading books for nothing more than their entertainment value, is a joy unto itself. (IMHO) Books you read in a structured setting tend to offer you more variety as well as lead you a bit out of your comfort zone. I know that I personally read more carefully (and thoughtfully) in a club setting because I know that I’ll be expected to contribute to the discussion at large. Admit it – the last time you debated the finer points of anything was in college. How often in our everyday life are we actually pushed to think (and speak) outside of our comfort zones? Each new read is a chance for us to learn more about ourselves, as well as society at large. Book club members don’t always agree on everything, which makes the discussions that much spicier and memorable. I’ve benefitted in so many ways from being a member of my book clubs (yes, I am involved in more than one) both intellectually and personally. The exposure to the diverse types of literature and life viewpoints I wouldn’t have encountered otherwise, has truly helped me grow. 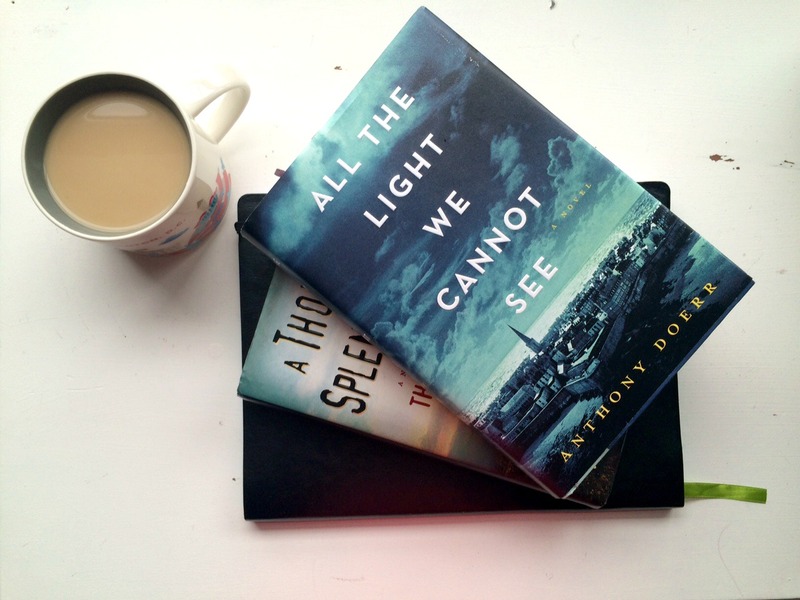 8 comments on Why Join A Book Club? I would love to join a book club. Very few of my friends read for pleasure as I do. The problem I usually run into is that it eventually becomes inactive and the ones that are active read genres that I’m just not that interested in. Still, these are all very good points! That happened to me a few times as well. I completely understand! It took me a year to find one that was consistently active. I joined a book club years ago after a breakup of a longterm relationship. I’m so grateful to the people in that book club. They made getting through a hard time so much easier. I made new friends and many of them I’m still in touch with today even though I’ve since moved to a new city. I also read some great books I might not have otherwise been exposed to. So, I agree: yay, book clubs! I’ve never done a book club – I want to join!!! We’ll be giving more details as we pull it together, but you should totally join!